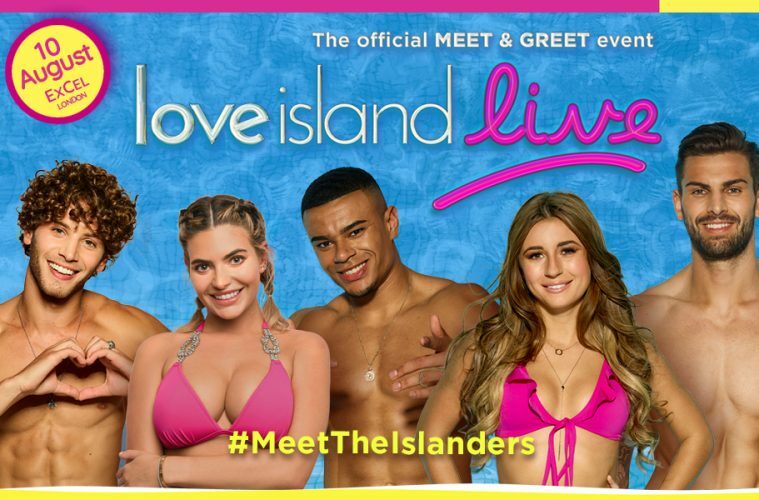 This Morning Live organiser Media 10 has announced the launch of a new meet and greet event based on the hit ITV show Love Island. The new event – Love Island Live – will take place on 10 August and will feature participants from the 2018 series in a ‘Back to Blighty’ stage show plus meet and greet for ticket-holders. The organiser, which has a pre-existing relationship with ITV due to This Morning Live, says the event will provide an alternative to existing party or club events surrounding the Love Island brand. Consistently pulling in impressive viewing figures, including 3.4 million on its premiere, Love Island is currently one of the most talked about shows on television, which around a month ago inspired the broadcaster and organiser to begin preparing the brand new event for launch. 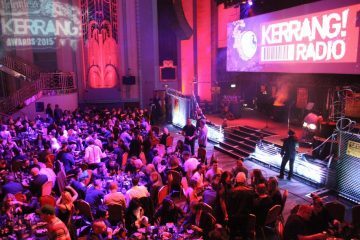 The official fan event will see Islanders including Dani Dyer, Adam Collard, Wes Nelson, Eyal Booker and Megan Barton-Hanson appearing live in ExCeL London’s ICC Auditorium, followed by a Meet & Greet in Capital Hall. 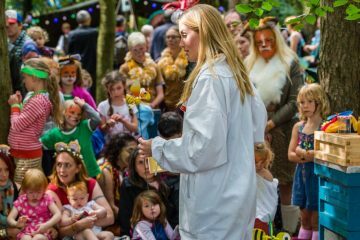 More Islanders appearing at the event will be announced in the forthcoming days. If the launch event is a success there is also the potential to roll it out to other cities in the future. Love Island Live will take place on 10 August at ExCeL’s ICC Auditorium.